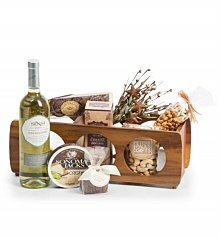 If you're looking to send a delicious food gift to Canada from the USA, GiftTree is the perfect solution! 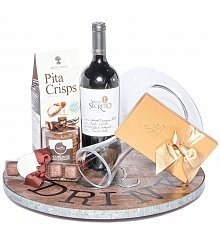 With fast shipping, easy checkout and a great selection, the process of shipping a gift to Canada just got a whole lot easier. 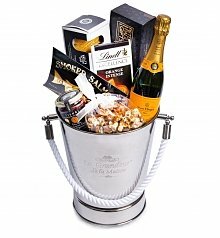 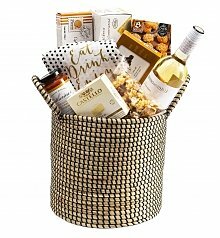 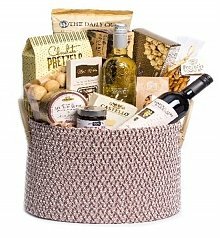 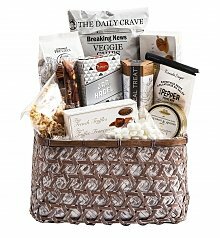 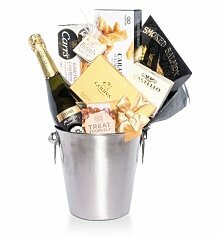 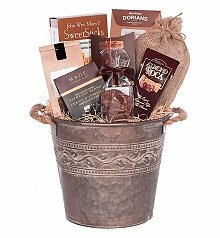 From wine and champagne to cheese, chocolate and caviar, the only tough decision you'll have to make is which perfect gift basket to send! 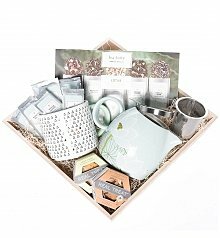 If there's a home chef, a foodie or culinary connoisseur in Canada that you know and love, trust GiftTree to send a gorgeous gourmet gift to Canada without a hitch. 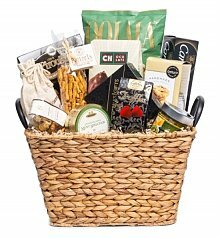 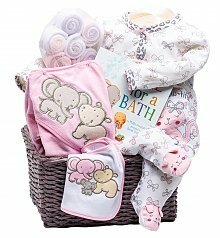 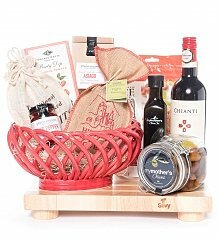 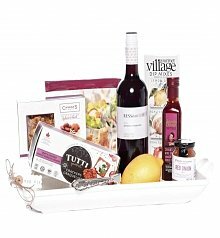 When it comes to sending gourmet food gift baskets to Canada, GiftTree's selection of gifts to send to Canada can't be beat. 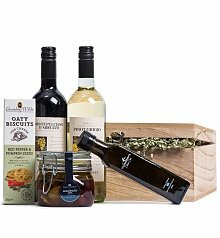 Take the Savory Abundance collection, for example – it's simply overflowing with specialty olive oil, fig vinegar, pesto and roasted garlic dips, and so much more. 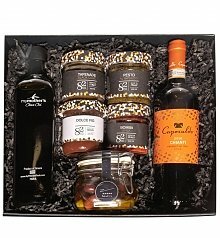 With a glass olive oil and vinegar with Salt and Pepper set, it's the perfect gift for any foodie's special day.